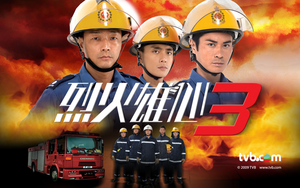 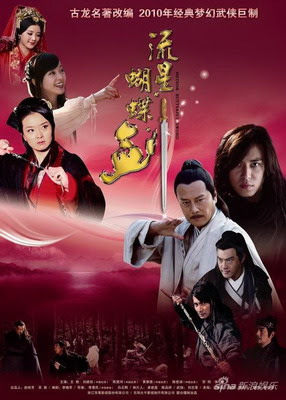 Adapted from Gu Long's novel of same title. 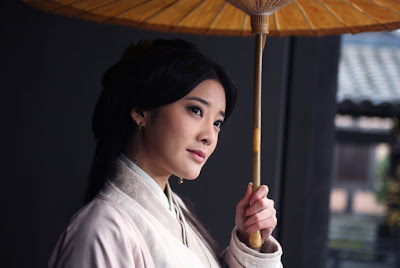 An assassins named Meng Xin Hun assigned to assassinate a Jiang Hu leader Sun Yu Bo, but later Meng Xin Hun fell in love with Sun Meng Die, Sun Yu Bo's daughter and then decided to help Sun Yu Bo. 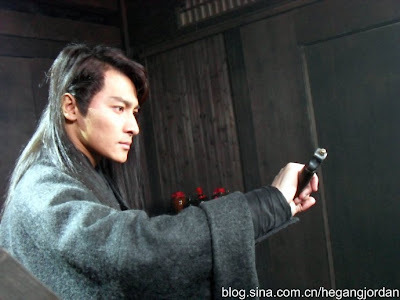 But Meng Xin Hun questioned about Sun Meng Die's Virginity because she was raped by Li Xiang Juan. 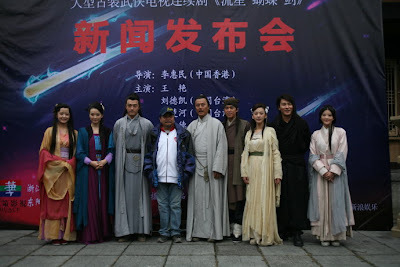 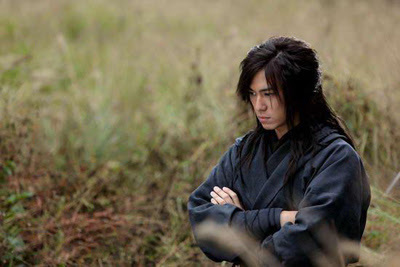 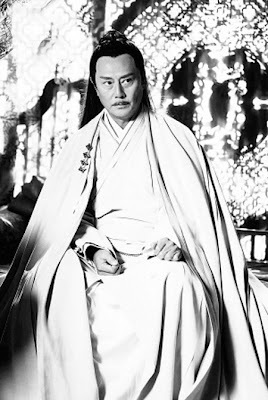 Li Xiang Juan is Sun Yu Bo's trust men, but actually he is the main villain in the series. 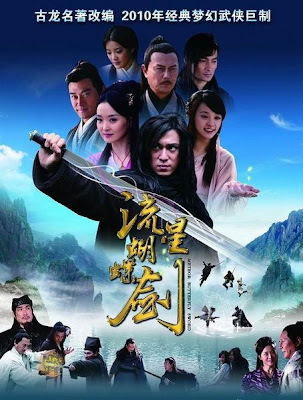 The role Sun Xiao Die was originally given to Alyssa Chia but she dropped the role at the last minute.